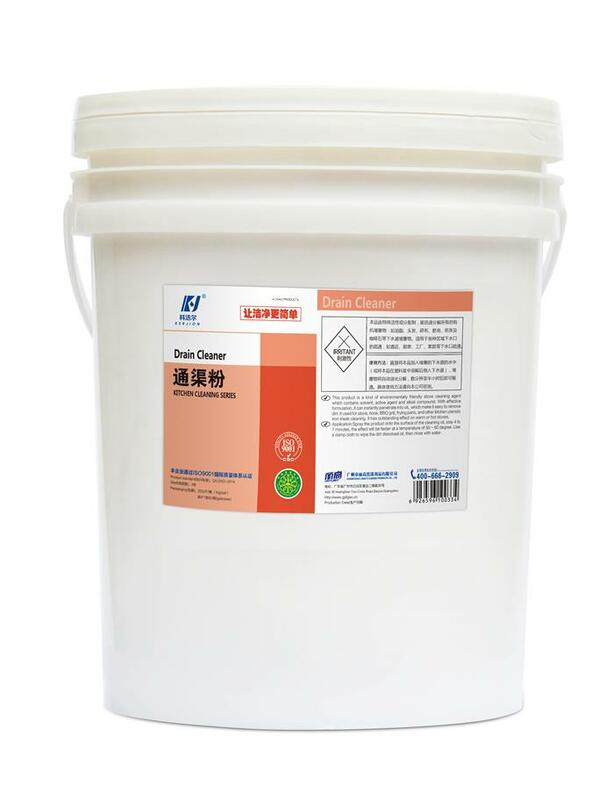 Synthesized washing powder with alkaline formula, contain various kinds of surface active agent, with strong degreasing and detergency ability. A kind of specific fluorescent brightener capable of making clothing get snow-white after washing. Per 50 kg of dry linen about 350-450 grams,the optimum washing temperature 70-75 ℃.